Ideally, everyone wants to be successful. The only thing that hinders the desire to be achieved is the pain and hard work it requires. Moreover, one simply does not want to invest his/her time to follow their passion considering the busy daily schedules. There are tons of websites and free information available that guide us. They spoon-feed us with regards to strategies for being a successful being. However, the difference that matters the most is the choice we make and the resources we utilize. With the advent of technology, people have shifted gears towards more accessible and conveniently available information resource - the mobile. From monetary transactions to buying a plane ticket, one can literally do anything on the go. Considering the nature of the mobile information resource, we have listed some of the top apps that provide first-hand information, blogs, and strategies to be successful. However, one should define the success from his/her own perception. It’s always smart to have the information available on the go. 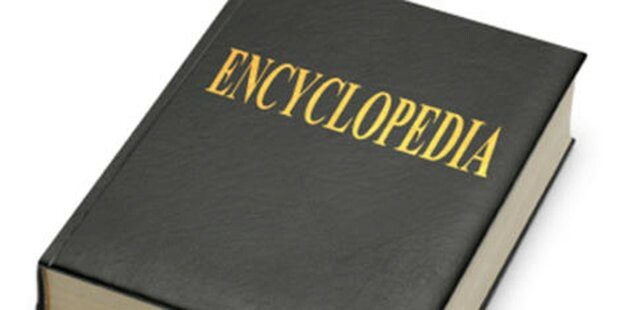 Encyclopedia is probably one of the most reliable reference apps for articles ranging from anything to everything. Definitely tops the list as far as information resource is considered. It is one thing to be a prodigal but another to be a smart spender. Managing the finances is one of the most underrated priorities that most of the successful people tend to ignore. The Mint app is custom designed to suit your finance and manage your budget quite effectively. 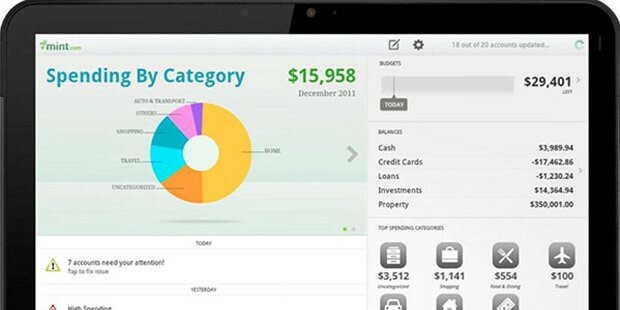 Mint also keeps track of your debts, retirement plans, loans, and banks. A must have for everyone. This app is amazing for people who want to learn different subjects. 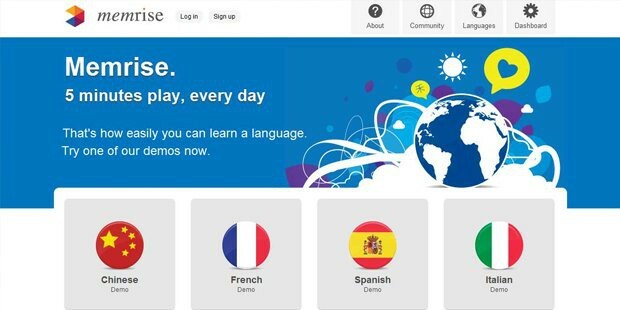 Memrise includes subjects like English, Mathematics, Geography, Politics and other languages. It provides information and strategies to enhance your current information on the subject you love. Memrise is one of the most intuitive ways of learning something new. 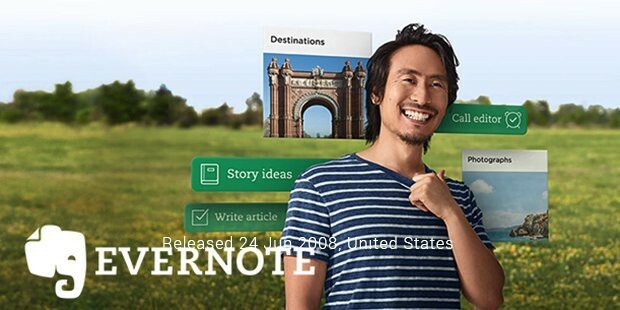 Evernote makes sure you capture all your ideas and thoughts more quickly and safely. The app makes it convenient for you to even record voice messages, meetings, conference proceedings, interviews etc. The app offers sharing platform for the files, thus making it more convenient for the people to share their ideas. Moreover, you can sync the app with your computer for an easy access and storage. One of the most important characteristic attributes of successful people – time management. Rescue Time helps you identify the extra lost time and manages it more efficiently. It sends weekly reports to help you manage the time more conveniently. The professional networking website app offers a mobile version of the same. 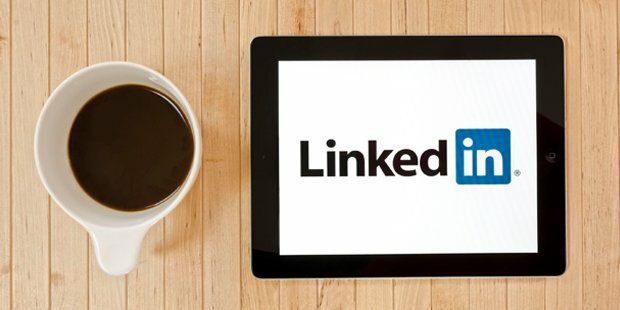 LinkedIn app is designed to help you connect with professionals in your field of expertise. This not only helps you build strong connection and networks but also provides updated information on the current trends in the precinct. There are numerous apps on living, finance management, time management, networking, and information resources to help you enhance the way you live your life. 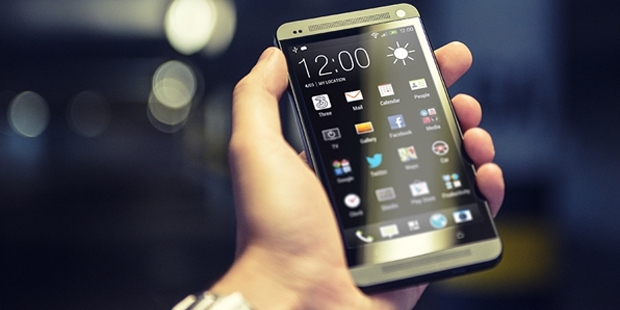 However, it’s really a matter of personal choice as to what apps are really made cut for you.